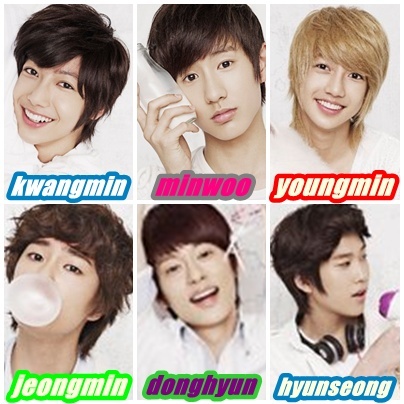 boyfriend. . Wallpaper and background images in the Boyfriend club tagged: boyfriend = kwangmin minwoo youngmin jeongmin donghyun hyunseong. This Boyfriend photo contains portrait, headshot, and closeup.